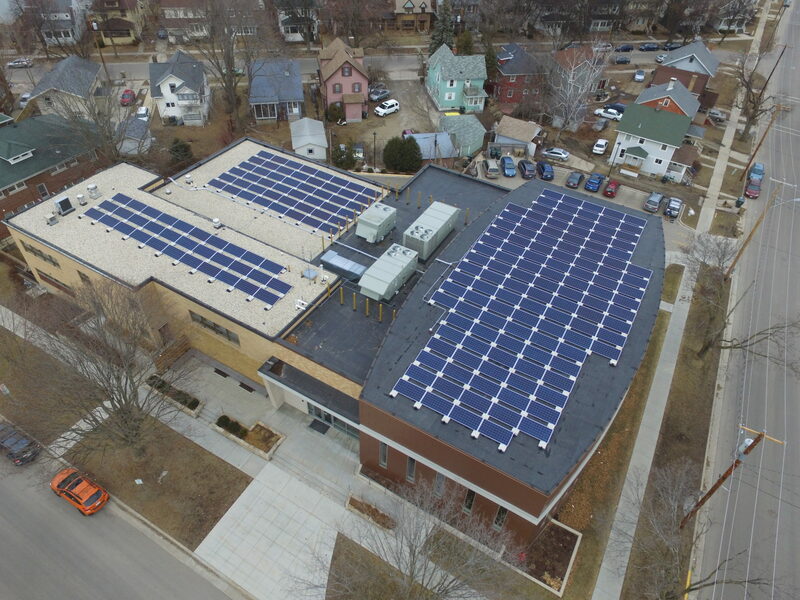 We installed a 65 kW solar array that is producing nearly half of the electricity consumed by our synagogue. 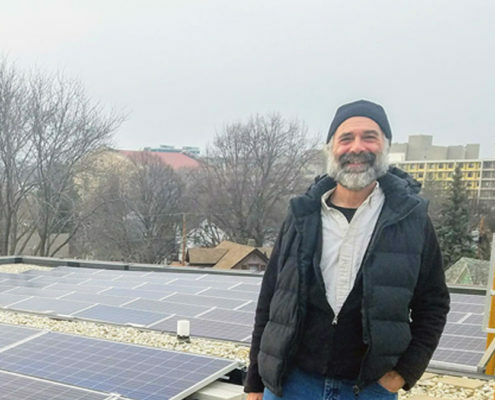 By significantly reducing our carbon footprint, this project affirms our commitment to the traditional teaching of Tikkun Olam — the notion that we are responsible for “repair of the world.” Undoubtedly, the long-term economics of solar are such that investments like these are highly favorable. 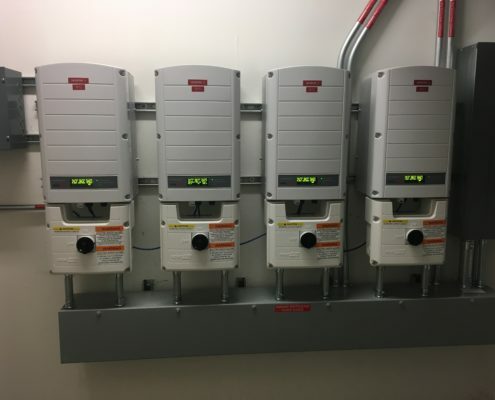 With Legacy Solar Coop’s help, we were able to structure the financing so that, in the near term, we could satisfy our fiscally conservative constraints. 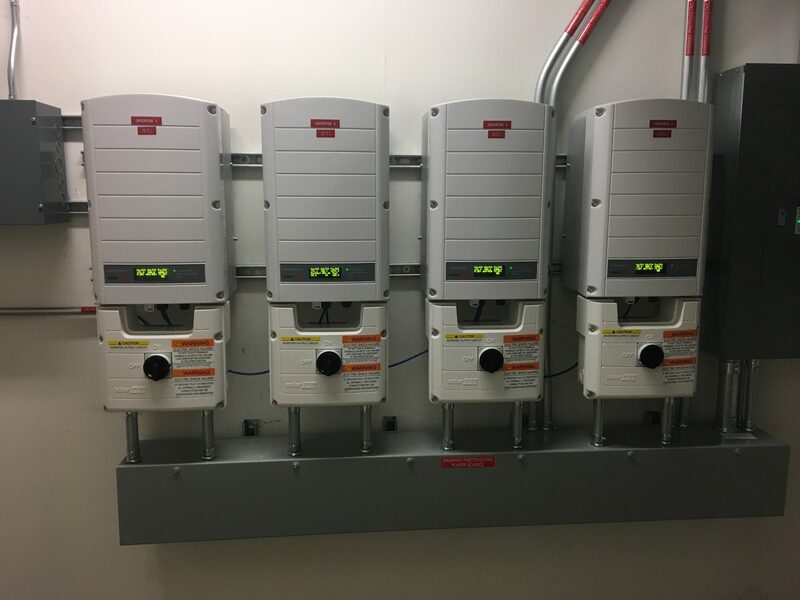 Throughout the process, Kurt Reinhold guided us through many aspects of the financing and was exceedingly generous with his time. 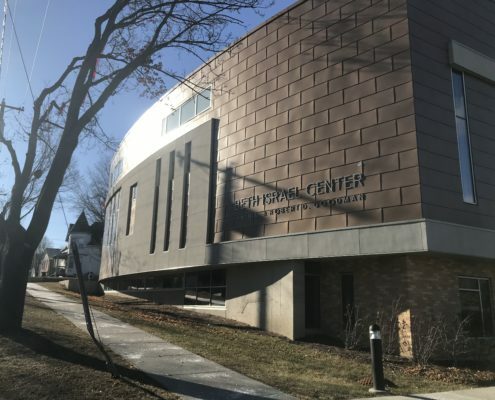 A traditional, egalitarian synagogue in Madison, Wisconsin, Member Beth Israel Center is a vibrant and diverse community of 260 families — a caring, spiritual home that is alive with celebration, learning, prayer and a commitment to tikkun olam. 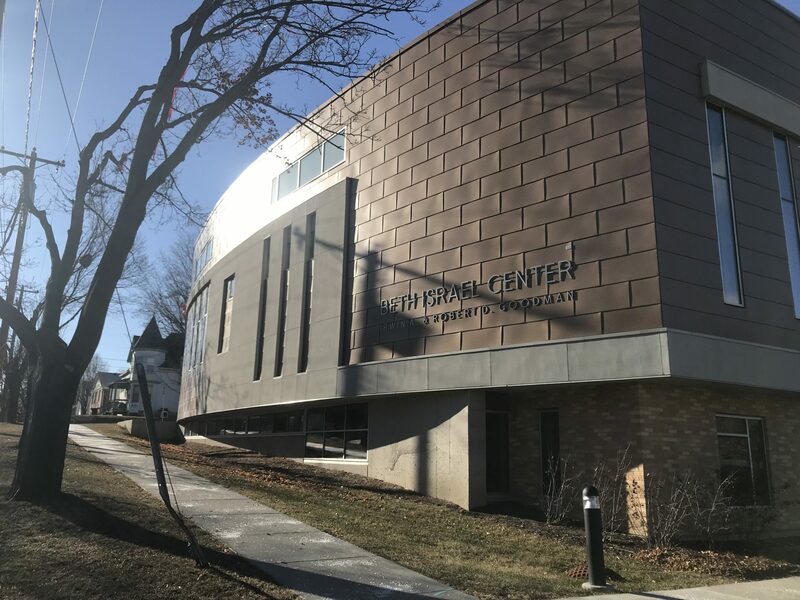 A traditional, egalitarian synagogue in Madison, Wisconsin, Member Beth Israel Center is a vibrant and diverse community of 260 families — a caring, spiritual home that is alive with celebration, learning, prayer and a commitment to tikkun olam. 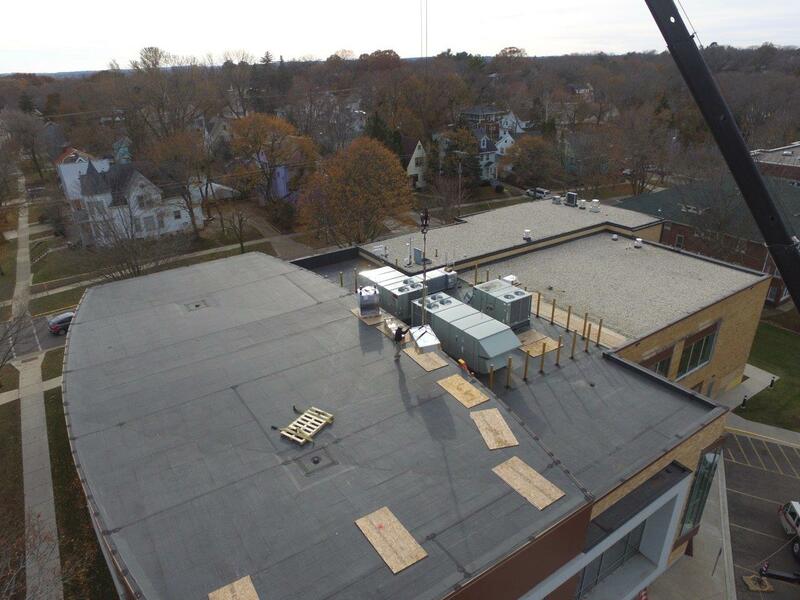 It is this commitment that led the Beth Israel Center to look for the best way to maximize the solar potential on their roof and minimize their cost for this project. 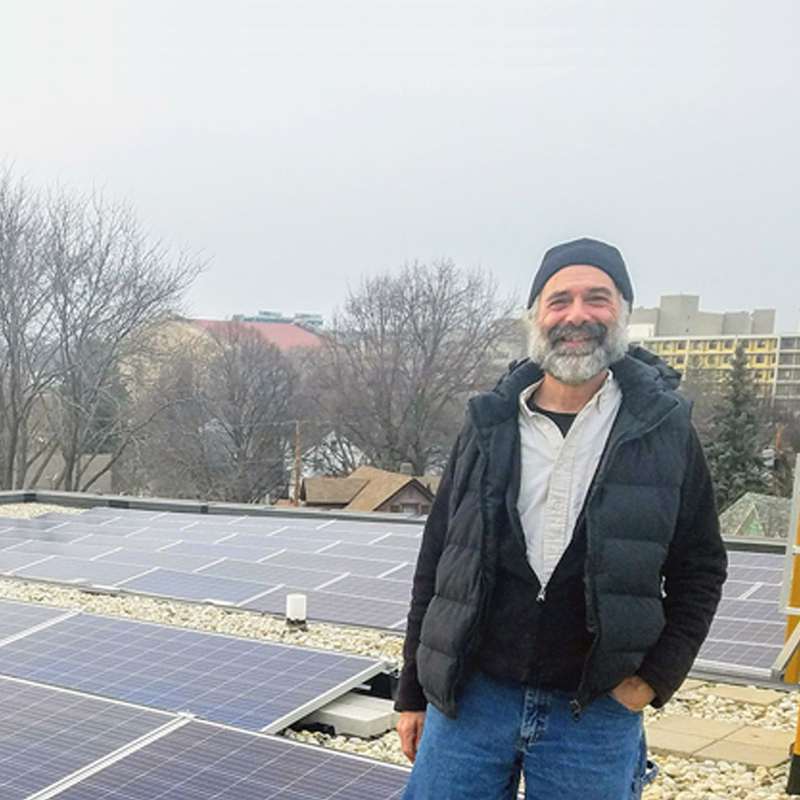 Legacy Solar Co-op provided guidance on structuring a self-funded model of financing the project through a formal agreement. 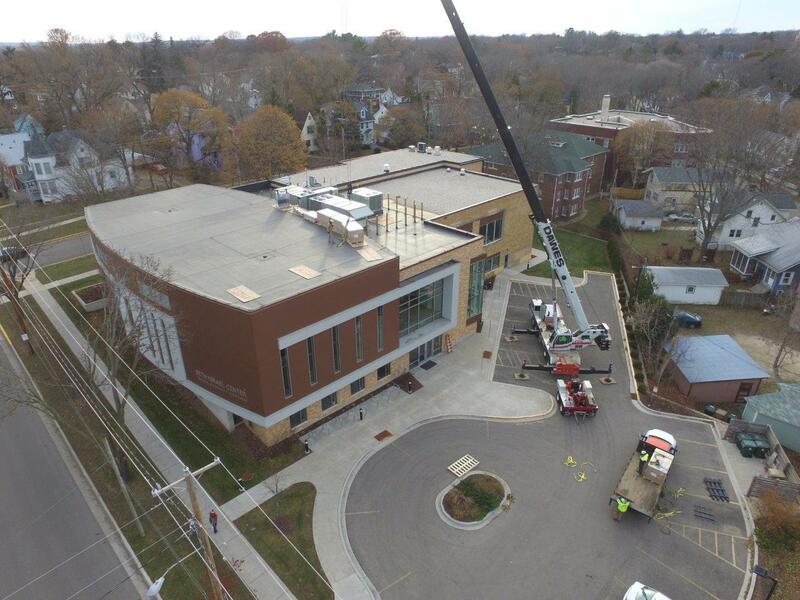 A member of the congregation stepped forward to be the anchor sponsor for the project. 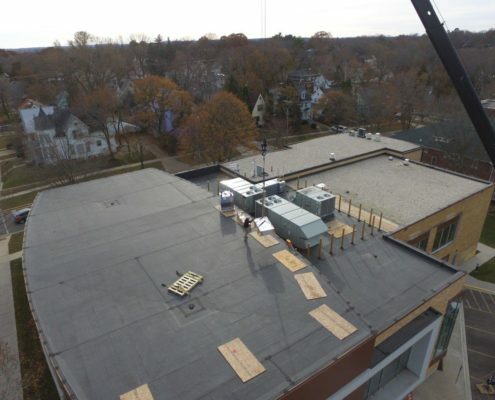 We met several times with representatives and with the governing body of BIC, as well as with SunVest (of Pewaukee) to apply for incentives to help shave costs off of the project so that the amount to be financed was more viable for the stakeholders. 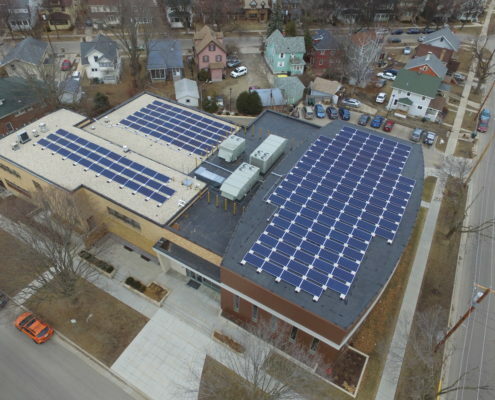 In addition, BIC received one of the first Solar for Good grants through Renew Wisconsin and was the program’s first to complete its solar installation. 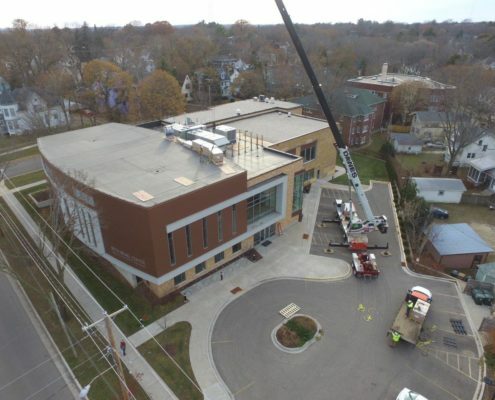 Contracts were signed in August 2017; bond sales took place in September 2017; construction started in October and the project was completed by late December.